When talking about black-owned beauty brands, more often than not you hear the words "indie," "small batches," and "affordable." Although there's nothing negative about those words, the question lies in why the terms "luxury," "prestige," and "high-end" are rarely a part of the discussion when it comes to beauty for women of color. 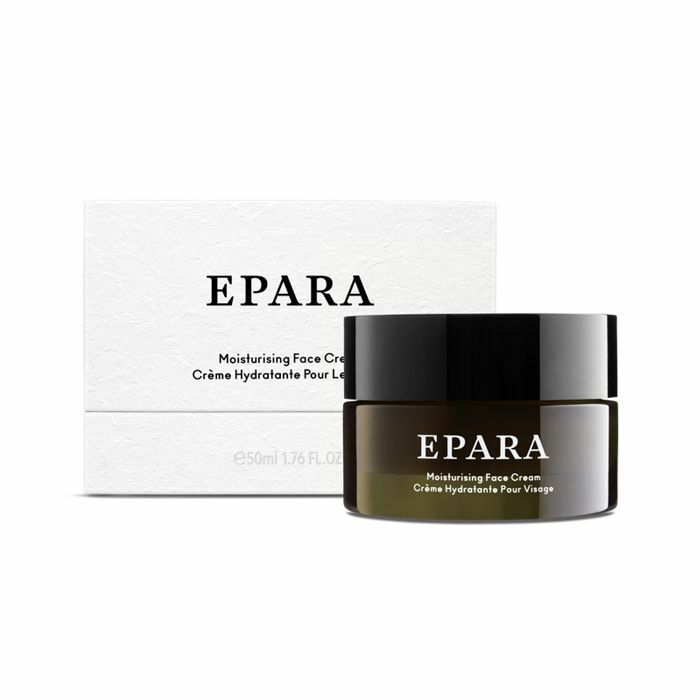 UK-based luxury skincare line Epara is here to start the conversation. Thoughtfully formulated with African botanical ingredients, this gorgeously packaged line is what I call prestigious products on purpose, made for women of color, by women of color. It's #FUBU (for us, by us) at its finest. I was introduced to the line at an event hosted by Essence's fashion and beauty director, Julee Wilson. Founder Ozohu Adoh created the line in 2017 to treat a skincare concern for herself after not being able to find any top-tier products that would work. She began researching African botanical ingredients and creating products out of her own kitchen. Shortly after, she saw noticeable results, and the influx of compliments on her skin and questions about what she was using led her to create a focus group for other women who looked like her and wanted to change their skin. These women previously bought and liked luxury products. Taking that into consideration, Adoh acted upon the fact that women of color don't deserve anything less than the best. 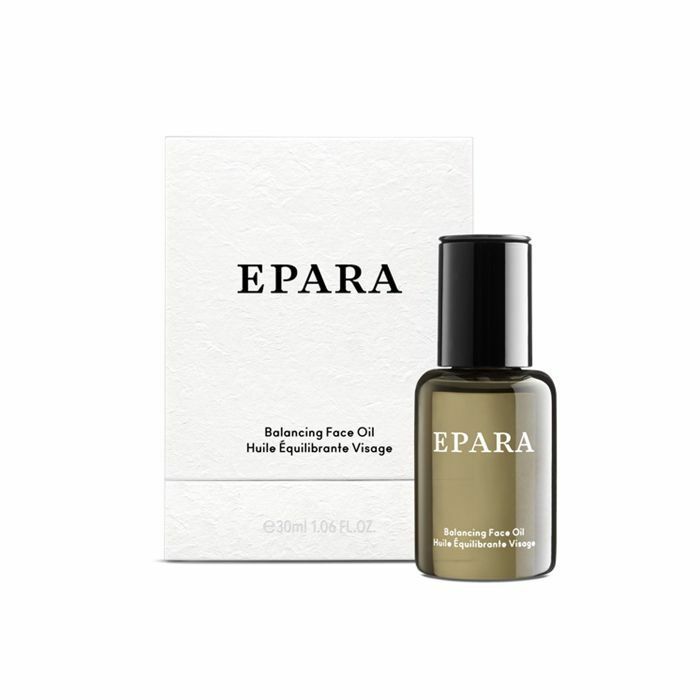 This notion marked the birth of Epara Skincare. The collection of 10 products focuses on two major factors: promoting hydration and dissolving hyperpigmentation. These concerns are prevalent among women of color and are, in fact, my biggest ailments. "For women of color, our main issue will not be from wrinkling and all of the anti-aging stuff that would normally come with maybe some of our friends," Adoh told Fashionista. "For us really when we age, you might start to see some discoloration. We also wanted to address the hydration, and particularly, we wanted to break the cycle of how when women use very harsh cleansers, it leads to overproduction of sebum. Then you look like you've got oily skin when you actually don't have oily skin; what you do have is slightly distressed skin, which is why it is then is trying to compensate and sort of rebalance itself." As for the ingredients floating around in each of these chic bottles, think essential oils, plant extracts, and natural butters. The fresh aesthetic of the packaging matches the outcome each product is designed to have on your skin: clean, soft, and enjoyable. At the event, Adoh told us Epara means "to cocoon" in Nigerian dialect, so the products are made to wrap your skin in luxury. Yes, please. Thanks to acne scars, hyperpigmentation has troubled my skin for years. 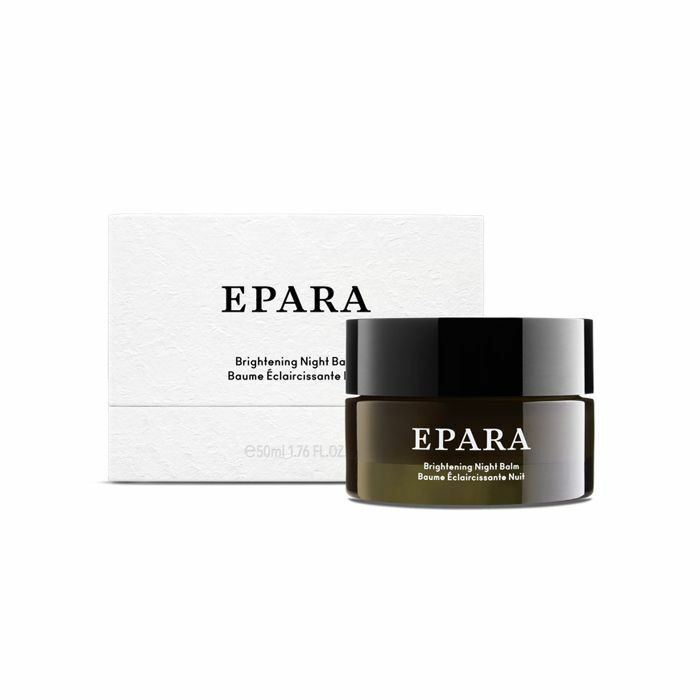 Before Epara, I had never used a night cream or balm before, mainly because I've always taken on the less-is-more approach and figured my supremely sensitive skin would be perfectly fine with my go-to moisturizer at night instead of piling on more products. However, this night balm, ladies and gentlemen, is the exception. 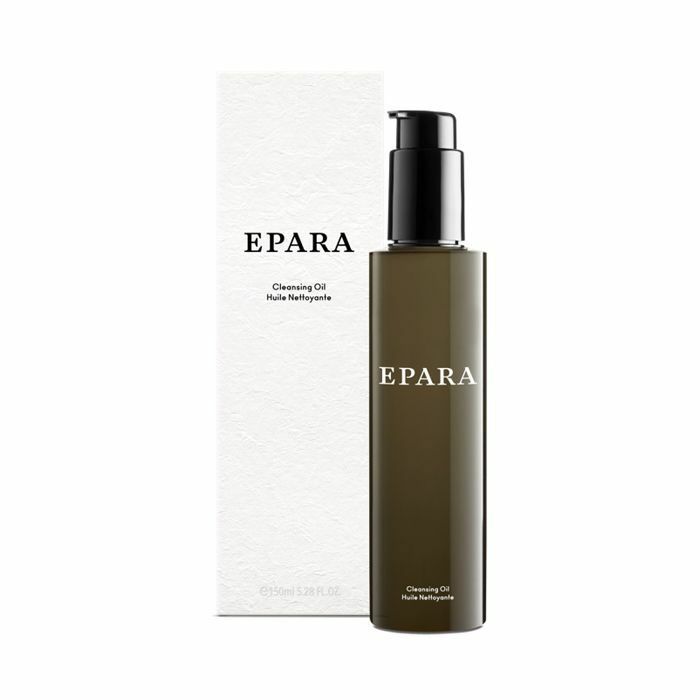 It has a creamy, velvety texture and a faint (not strong) scent of an herbal garden. 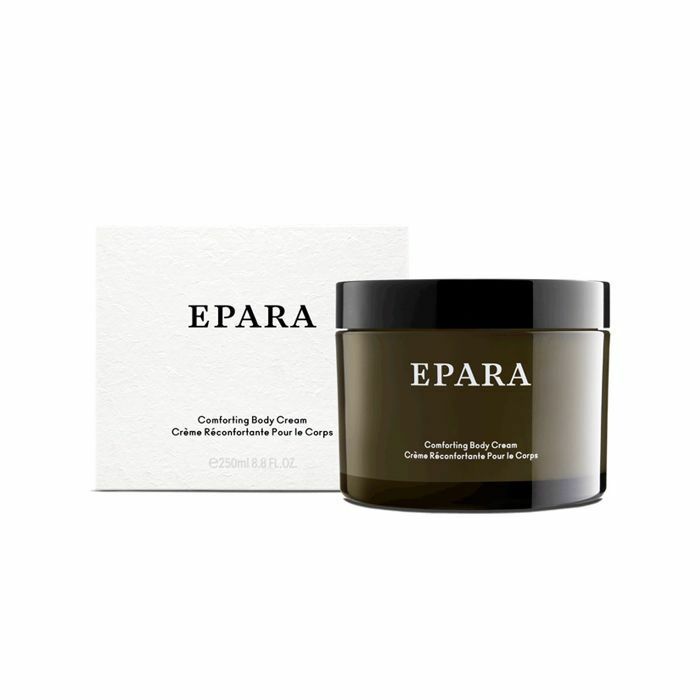 Every night after I've applied my moisturizer, I get a moderate scoop of this pudding-esque balm and massage it into my skin in an upward direction. It treads the line between a balm and an oil and feels incredibly rich with nourishing ingredients. It's full of brightening active ingredients that target uneven areas of the skin tone to fade discoloration. Although I'm reluctant to use the word heavy, it has the perfect weighty feel that cloaks your skin in moisture so you'll rest assured it'll last all night. I slather it all over my face, being sure to touch my eyelids and under-eye area, moving on to my neck, décolleté, and hands. I seal it in with a drop of my face oil and then I'm ready for beauty sleep. 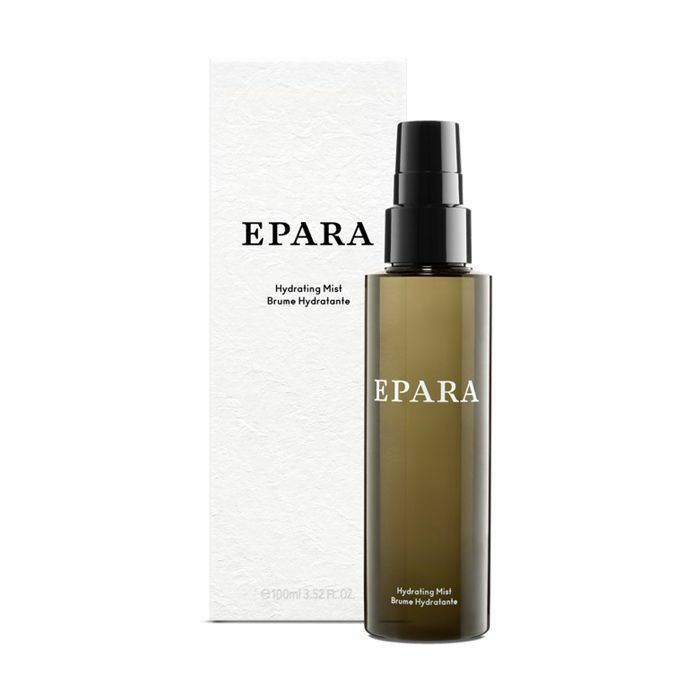 It's been two weeks now and every morning after applying this at night, I wake up with glowing, supple skin. I haven't exactly slept a whole lot these past few days because of life's demands, but thanks to this balm, my skin doesn't look like it. 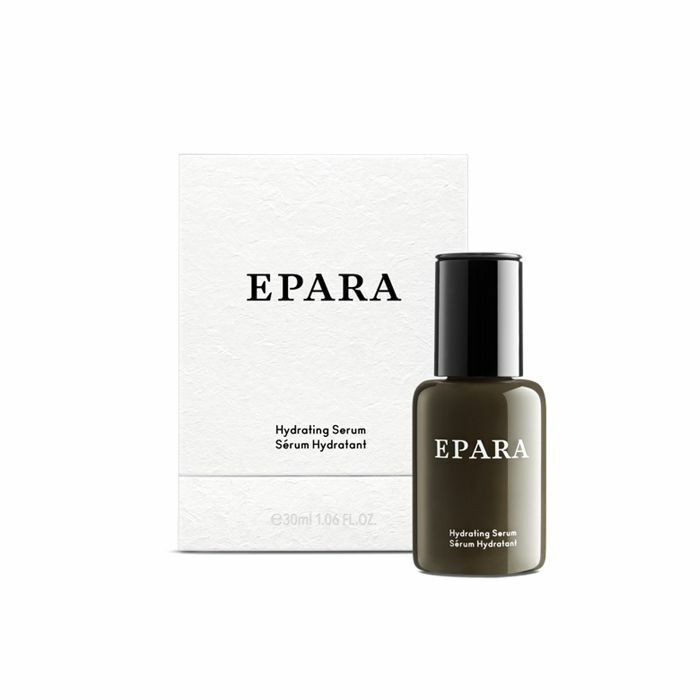 I've seen a noticeable difference in the look of my dark spots, so I'm wildly impressed by its brightening powers. My skin is so hydrated in the morning that I barely want to partake in my morning skincare routine, which only requires washing my face with cold water because I don't want to take this off. It feels that good eight hours later. I'm officially a night-balm believer now and will be using this until further notice. 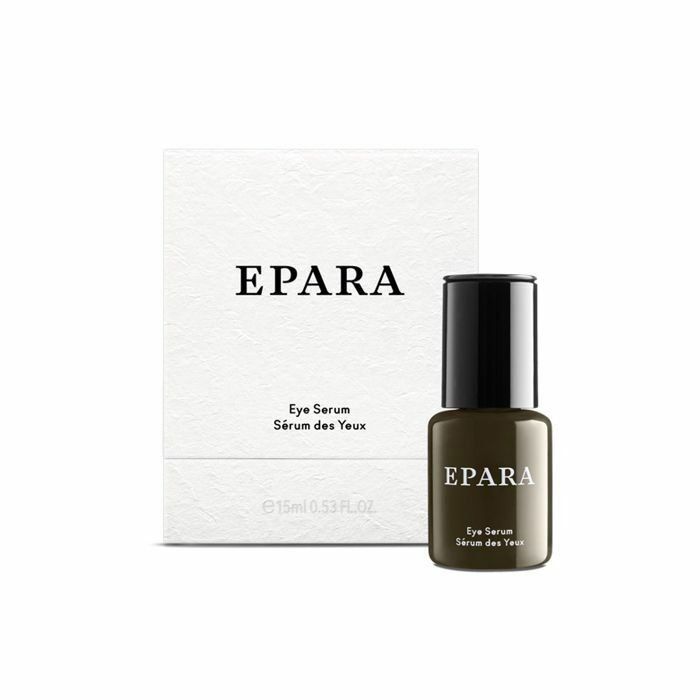 Epara is now available at Barneys. Shop the entire line below! Up next: These are the best exfoliating products for baby-smooth skin this fall.